With its sleek and aerodynamic styling, advanced off-road features, cutting-edge multimedia technology and flexible seating, legroom and cargo space, the 2017 Land Rover Discovery Sport is an exceptional choice for a premium compact SUV. 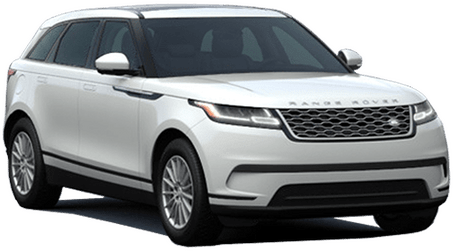 Uniquely in its segment, the Discovery Sport’s dynamic design combines 5+2 seating configurability with design and engineering integrity in a compact footprint. It was also tested in the harshest conditions in over 20 countries, giving you, the driver, confidence to travel beyond the beaten path. Get behind the wheel of the 2017 Discover Sport and experience some luxurious automotive adventure. 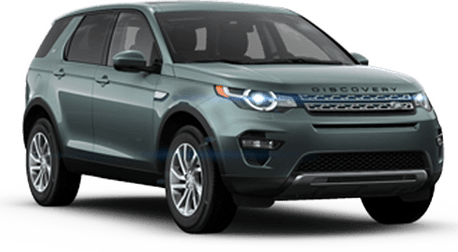 The thoroughly modern exterior design of the 2017 Discovery Sport features a well-proportioned compact body and purposeful stance. Its distinctive silhouette and beautifully sculpted surface evokes a strong emotional response. 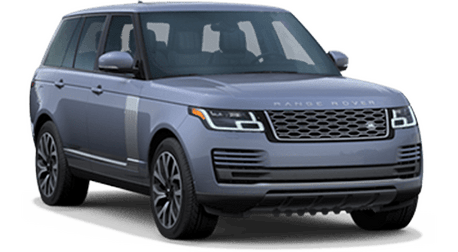 The Dynamic Design Package offers a bold new front and rear design and new contoured side moldings, along with 20" gloss black wheels and distinctive chrome exhaust finishers. 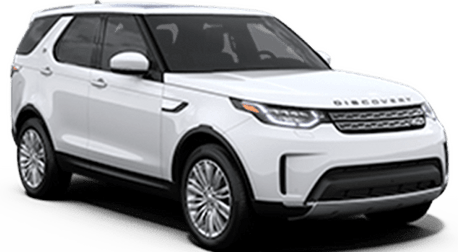 Inside the new Discovery Sport, both driver and passengers are treated to a sophisticated, roomy and comfortable space, characterized by clean, elegant lines and exquisite craftsmanship. 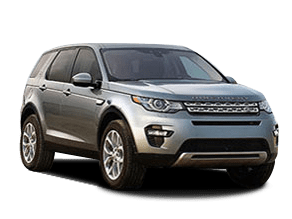 Fulfill your off-road aspirations with the Discovery Sport's All-Terrain Progress Control, which provides composed progress on low-grip surfaces at an exact speed set by the driver. 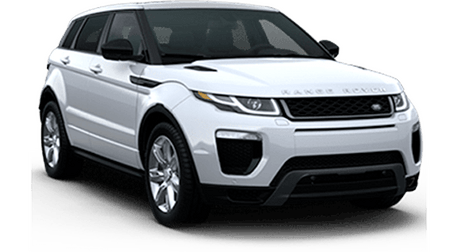 Additional all-terrain technology includes Hill Descent Control, Gradient Release Control, Wade Sensing, Roll Stability Control, Dynamic Stability Control, Electronic Traction Control and Engine Drag Torque Control. The Discovery Sport boasts tremendous versatility with its configurable seating, offering five different layouts. With 5+2 seating, you'll have room in the rear two seats for the little ones and still have 6.8 cu-ft of space for your cargo. On the opposite end of the spectrum, the two seat layout — with the other five seats folded down — results in a massive 60 cu-ft of cargo space. Stay well-connected and entertained with Land Rover InControl, which is a suite of advanced technologies that links both you and your Discovery Sport to the wider world — with the option for vehicle-optimized smartphone apps. 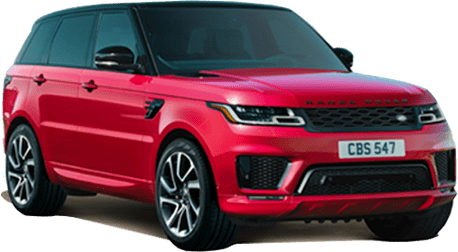 Also, with Land Rover InControl Remote & Protect, you can check your fuel levels remotely, start your vehicle to cool or pre-heat the interior and even check that you haven’t left a window open.